I am a research scientist at the Visual Computing Center at King Abdullah University of Science and Technology (KAUST), working with Prof. Peter Wonka. I was a postdoctoral research associate at University College London (UCL), working with Prof. Niloy Mitra. 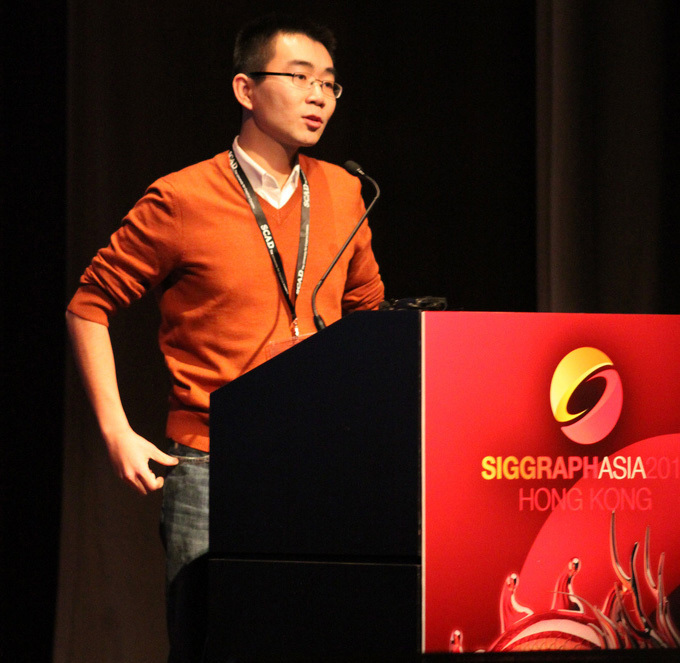 I worked at Nogle, a private company based in Taipei, on the 3D modelling and simulation of real-world clothes for the fashion / garment industries. I received PhD in Computer Science at Arizona State University. My thesis, Connectivity Control for Quad-Dominant Meshes, was supervised by Prof. Peter Wonka. My research interests include polygonal mesh processing, geometric modelling, and urban design. During my PhD studies, I also took summer intern at Adobe ATL (supervised by Dr. Nathan Carr and Radomir Mech) and visited KAUST, Saudi Arabia, and TU Vienna, Austria, for research collaborations. Prior to my PhD study, I received my B.S. and M.S. in Computer Science at National Chiao Tung University (NCTU), Taiwan. I worked at CyberLink, the maker of PowerDVD video players, as a software engineer for four years. 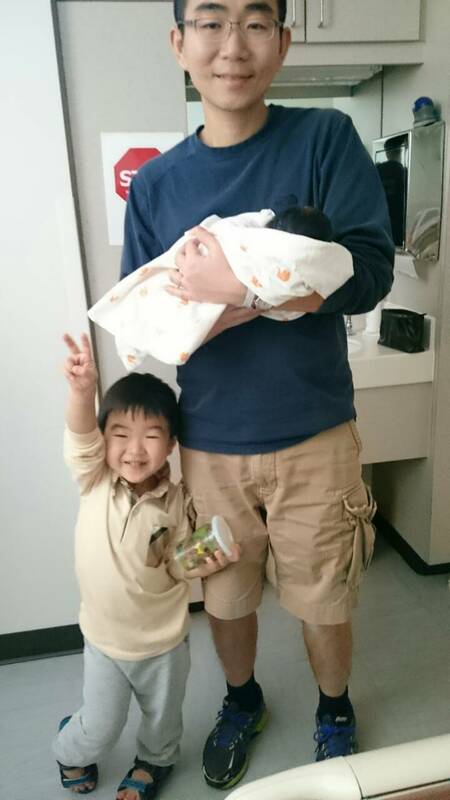 I was also the co-founder of an online taxi carpooling service serving the Taipei metropolitan area. At Siggraph Asia 2011 Technical Papers Fast Forward. 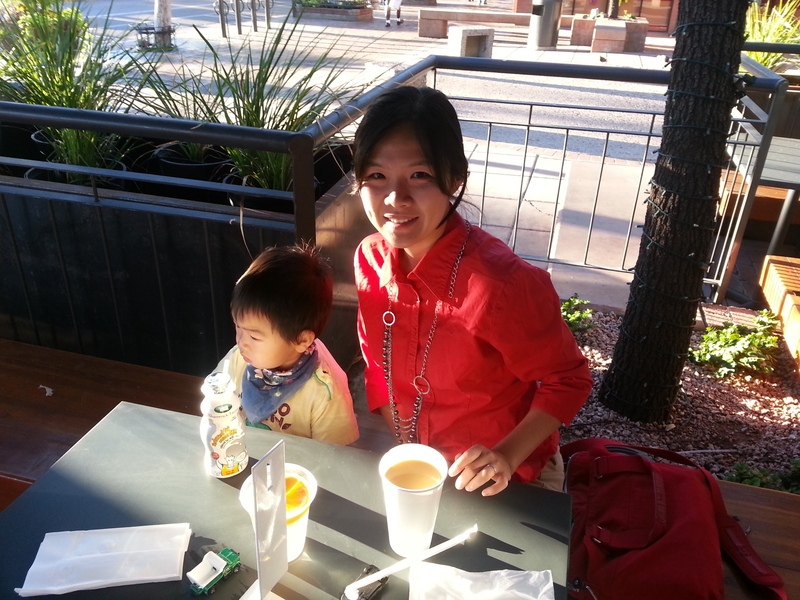 At Downtown Tempe near ASU with my wife Lydia and my son Leo. 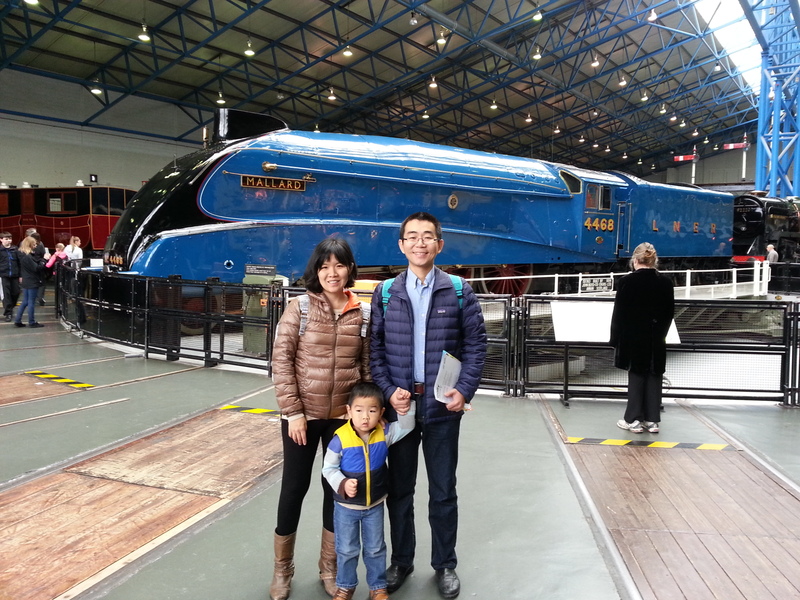 At National Railway Museum, York, England, with my wife and son. Behind us is Mallard, the fastest steam engine in the world. My second son, Luke, was born March 2016 at Phoenix! 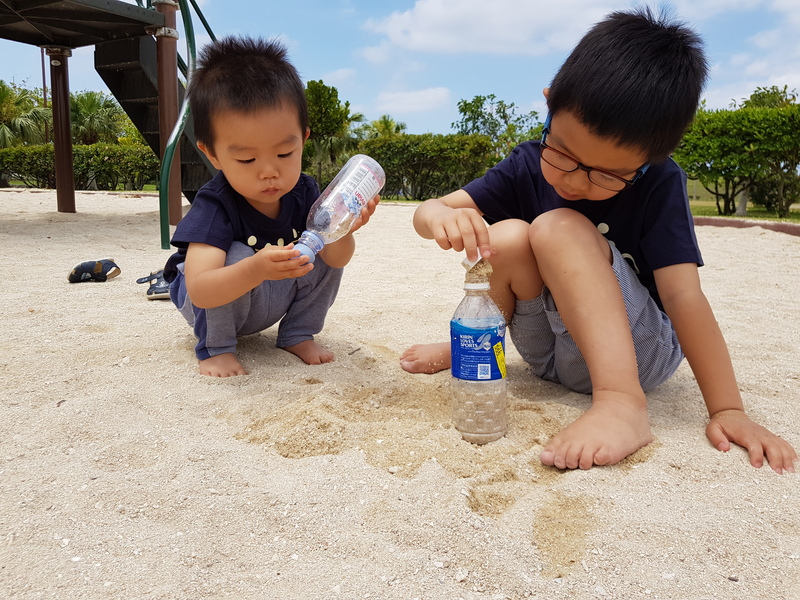 Leo and Luke playing at a park in Okinawa.